The E3 2013 Game Critics award nominations are in. The voting was a team effort of 30 publications which voted on its favorite E3 games. 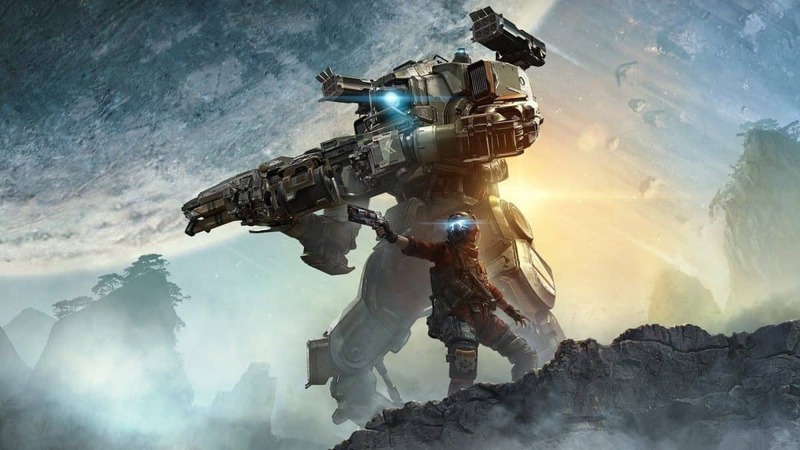 And the most awards goes to….Titanfall for the Xbox 360, Xbox One and PC with six awards, setting a Game Critics Awards record. 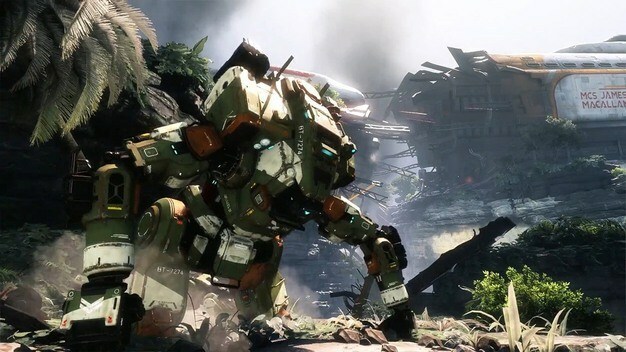 The Xbox One, which was continuously criticized for its lack of game content before E3, managed to snag 10 games out of the 14 award winners in conjunction with the Xbox 360. Sony’s PlayStation 4 received four, the PS3 got three and the Wii U and Vita both earned one a piece. The PC, however, had the most at 11. I’m glad to see Tearaway on there, as it was an impressive experience that left me wanting to actually own a Vita. But where’s the Best Indie Game category? I’d like to nominate Contrast for that.